My little sister Katie gave me Divergent for Christmas. I finished reading yesterday. I really liked and with the movie coming out this weekend I am sure it will be a big hit. It was interesting to read an interview with the author, included at the end. One of Veronica Roth’s favourite books is Ender’s Game… My favourite book! I was really surprised because it really does not show in the novel. Before I proceed to touch on Psychometric Profiling… let me go on a quick rant. Don’t get me wrong. I really like Harry Potter. 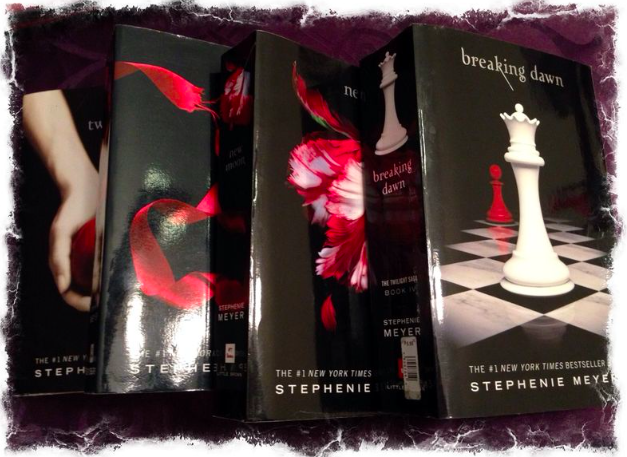 I read the first book before it was cool and to me the series really transformed a generation. By the time book seven came out, kids were lining up at the bookstore to buy the last book. I took a vacation day at work to read it. As far as I know Rowling never acknowledged Ender’s Game… so I was really happy to see Roth mention it in an interview. Perhaps it will lead her legion of fans to check it out. Divergent is also written in first person. 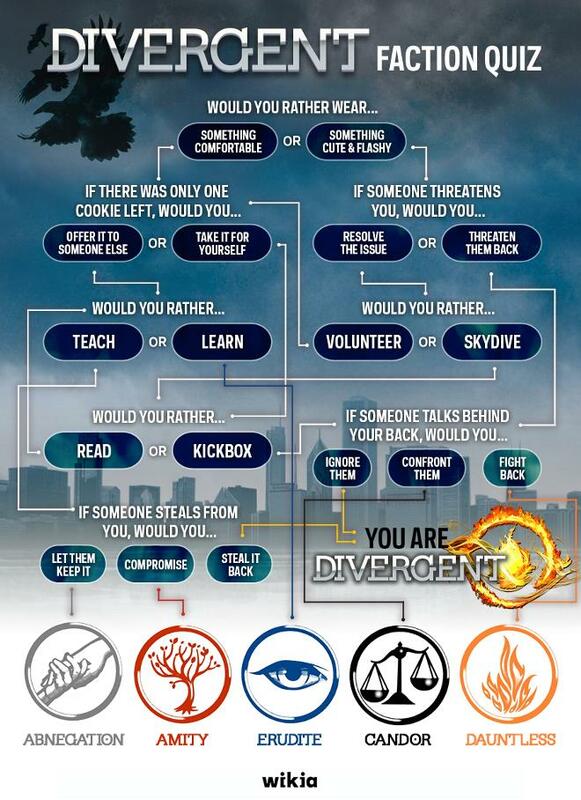 Unlike Bella in Twilight, the central character in Divergent makes important intelligent decisions and shows qualities you would want to see in your child. Tris (short for Beatrice) is smart, selfless and brave. 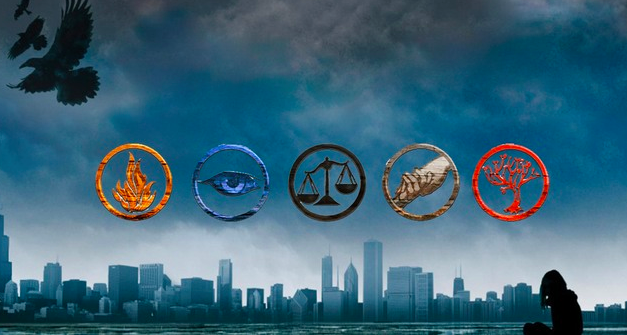 Just like in Hunger Games, Divergent is set in a dystopian society. The interesting point is that everything starts off messed up in Hunger Games… right from the start we know it is a society with a messed up contest where kids kill each other every year for food. 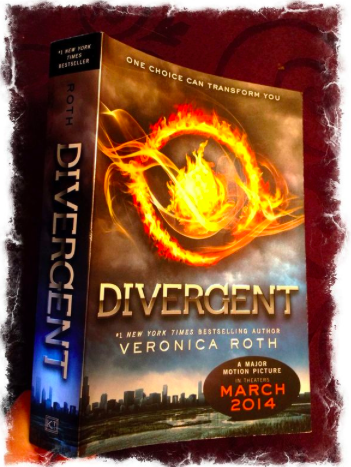 On the other hand, Divergent starts in a society that seems or reads like a utopia. After the assessment they are divided into one of five factions. Everyone is grouped with like minded individuals, living and working together. The utopian concept in this is simple: the selfless faction (Abnegation) is in government, the intelligent faction (Erudite) in research and the brave (Dauntless) are in charge of protecting the city. Think of it in terms of the MBTI assessment. Airlines are more inclined to hire ESFJs as flight attendants because years of research show that it is the best personality type for the job. Whether or not we are alone in the universe… the undeniable truth is that life is rare and precious. For all our flaws, human beings have accomplished so much in so little time… perhaps the thought that we are bound by nothing is what keeps us growing and innovating. Maybe an assessment that confines us to a four letter code is accurate. Maybe Jung was right and those are inborn and never change… but that is a sad reality. I have used the MBTI at work and one of my childhood friends is coaching me on more detailed assessments but I am still on the fence. When Steve Jobs came back to Apple he launched the Think Different campaign. 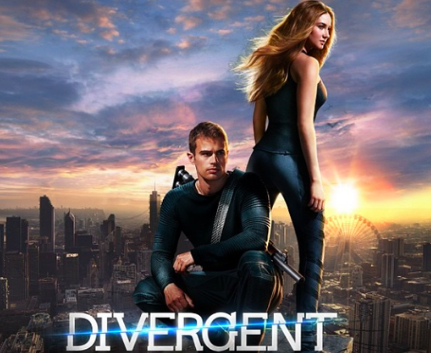 Think about that in terms of the “divergent” result when you watch the movie this weekend. Yes… that is Mr. Pamuk from Downton Abbey! !